Yellow Bird, then operating in Biloxi, Mississippi. This office has been a leader in developing one of the largest fleets of USCG certified multihull charter-boat in the world. 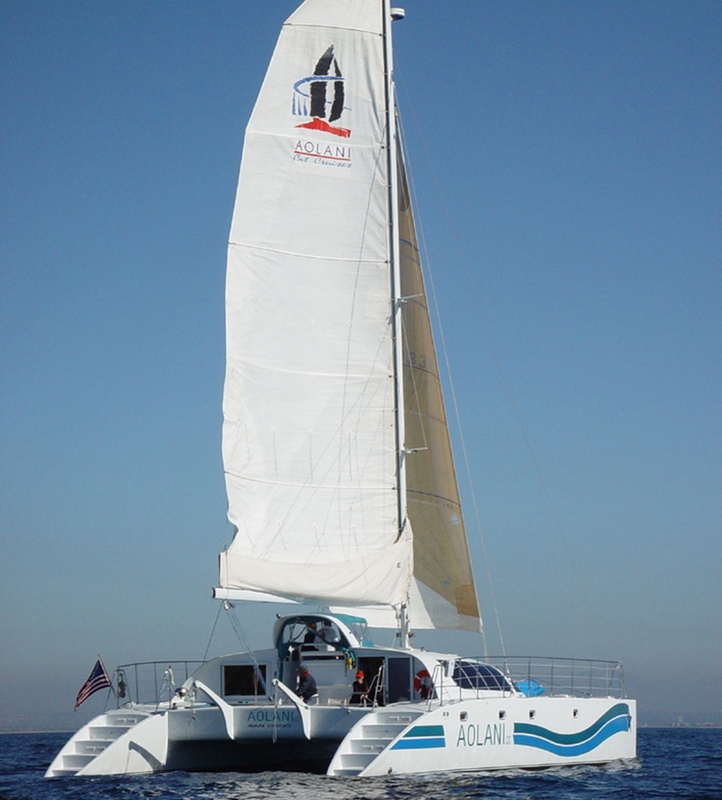 We offer a full line of USCG-certified multihulls and the experience in working with the Coast Guard to get them certified. 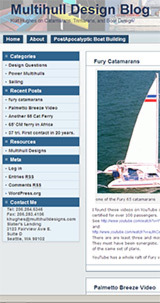 More than 25 years ago, Kurt Hughes Sailing Designs was the first design office to show that a charter cat was more than just a cruising boat with seats bolted to the deck. We have been among the leaders in listening to the needs of charter multihull owners and specifying the boats that are required to fit those needs. If you need to have your charter boat certified, submittal to the Coast Guard by Kurt will be charged an additional 20% of plans price. These designs may also be very rapidly built. Some are available in developed ply/epoxy CM, some are built using rapid composite hull building technology and some designs can be built with both. See also the rapid house cabin build methods. The large number of existing KHSD charter designs mean that owners can often use USCG Sister Ship to speed the certification process of their own projects. Also look in the ferries and power sections. 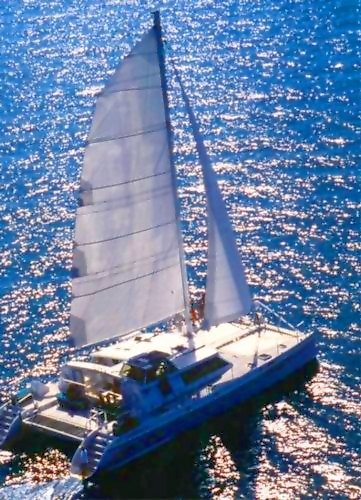 This is a partial list of charter operators are using KHSD multihulls for excursions. Contact me to put your KHSD charter cat on this list also.